Elka also demands the best of herself, a fact that’s apparent as she talks about the difficulty of launching the program. “When we started, it was just before the market crashed,” she says of the 2008 financial downturn. Soon, a major funder pulled its support. Back at square one, she was determined to move forward. “It created an opportunity for me to expand our network of industry support,” she says. She also used the time to build the organization’s brand and earn a certificate in leadership and management. Losing funding was, in her words, “the best thing that ever happened” because she had to exercise the kind of resilience she encourages in her young program participants. The Future Chefs model is distinct. “It’s different from cooking school in that we don’t just teach the hard cooking skills,” she says. “We use cooking as a medium to teach the soft skills – the life skills and the mindset people need to succeed in a career.” Problem solving, networking, and knowing when to ask for help are key. So is bouncing back when the going gets rough. “We want them to be comfortable being uncomfortable,” says Elka. It’s the key to taking risks. 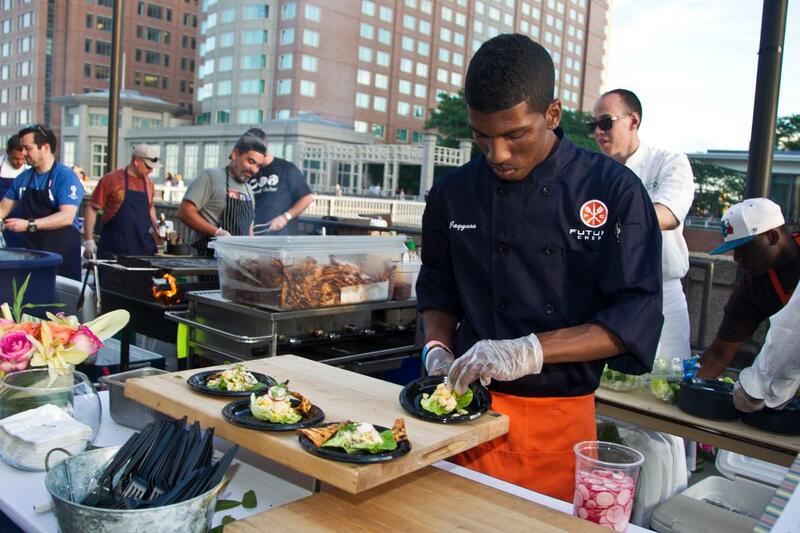 Every year, Future Chefs works with more than a hundred Boston-area high school students as well as young people connected to social service agencies. While the pathway through the program is individualized to the needs of the student, job readiness activities progress through three phases. In the first phase, students explore the food service sector. They attend field trips to professional kitchens, develop knife skills, and learn the basics of food preparation and food safety. They also gain hands-on experience through participating in culinary events. Some also prepare and deliver snacks to after-school programs and homeless shelters. During the second phase, participants make concrete plans about their career goals, which could include a job in a restaurant kitchen or pursuing higher education. Phase 3, called “working the plan,” focuses on completing high school or the equivalent and then transitioning to work, a formal apprenticeship, or electing more training. Every step of the way, the young people get plenty of support from staff, program alumni, and working chefs. Graduates of the program are making the most of those opportunities. Rialto, Yvonne’s, Foundry on Elm, and Highland Kitchen are just a few of the restaurants that have hired graduates. (More than 70 restaurant partners around town have either hired or coached participants along the way.) 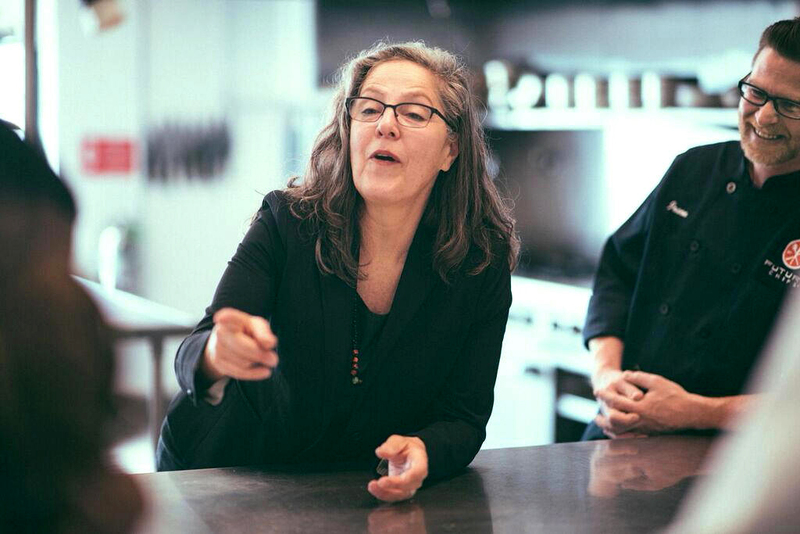 “Eating at the restaurants that are working with us -- and thanking them -- is a great way to support,” adds Elka. The seeds of this work were planted early on. Elka grew up as the oldest of five in a small factory town in Connecticut. By age 10, she was cooking meals for her family. She speaks with special fondness about her grandfather, whose career included working on ships, running a dairy farm, and serving as a union organizer. He championed the underdog. You get a sense of his influence when Elka talks. “There are a lot of monikers put on kids these days – like ‘at risk’ or ‘disadvantaged’ – where all the weight is on them,” she says. Many come from communities that lack opportunity, she continues, but the kids themselves are bursting with potential. They just need a way in. Engage them meaningfully, and they will thrive. 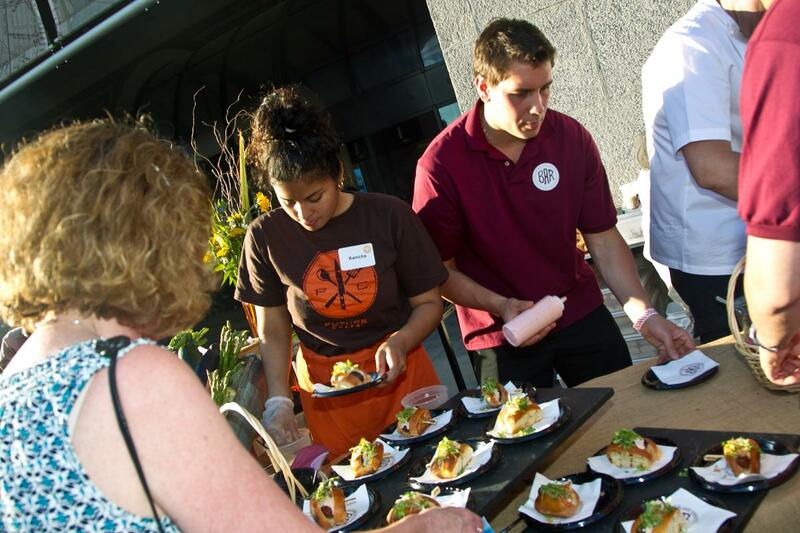 Elka and her team are gearing up for the 19th annual “Chefs in Shorts” at the Seaport World Trade Center on June 24. The event brings together top chefs from across the region for a summer-in-the-city barbecue, all to benefit Future Chefs. You’ll see many of the program’s participants serving and plating. “These kids’ interests are going to take them places,” Elka enthuses, sounding like a proud mom. These budding culinary professionals are already well on their way. 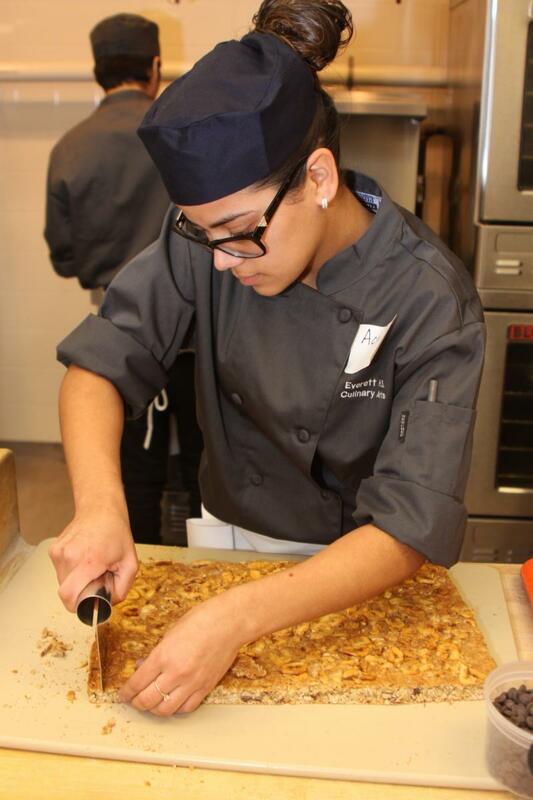 Visit futurechefs.net to learn how you can give young culinarians a boost toward success. Future Chefs is located at 560 Albany St., Boston, 617-451-3883.